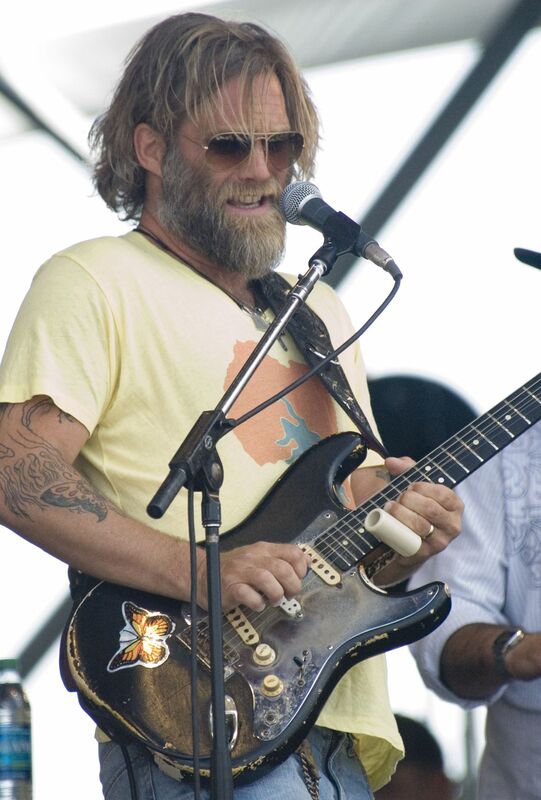 Anders Osborne at the New Orleans Jazz & Heritage Festival May, 2011. He was playing here as a member of the Voices of the Wetlands Allstars. Date Uploaded: Nov. 24, 2016, 2:47 p.m.